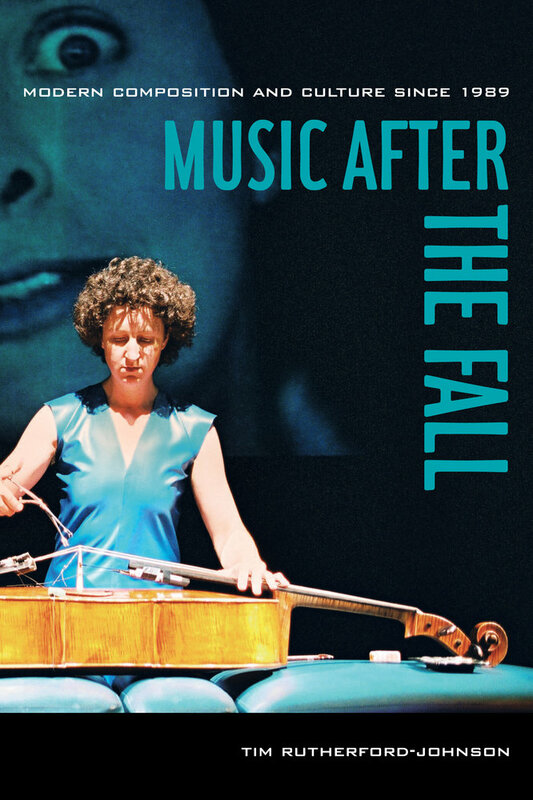 Music after the Fall is the first book to survey contemporary Western art music within the transformed political, cultural, and technological environment of the post–Cold War era. In this book, Tim Rutherford-Johnson considers musical composition against this changed backdrop, placing it in the context of globalization, digitization, and new media. Drawing connections with the other arts, in particular visual art and architecture, he expands the definition of Western art music to include forms of composition, experimental music, sound art, and crossover work from across the spectrum, inside and beyond the concert hall. Each chapter is a critical consideration of a wide range of composers, performers, works, and institutions, and develops a broad and rich picture of the new music ecosystem, from North American string quartets to Lebanese improvisers, from electroacoustic music studios in South America to ruined pianos in the Australian outback. Rutherford-Johnson puts forth a new approach to the study of contemporary music that relies less on taxonomies of style and technique than on the comparison of different responses to common themes of permission, fluidity, excess, and loss.